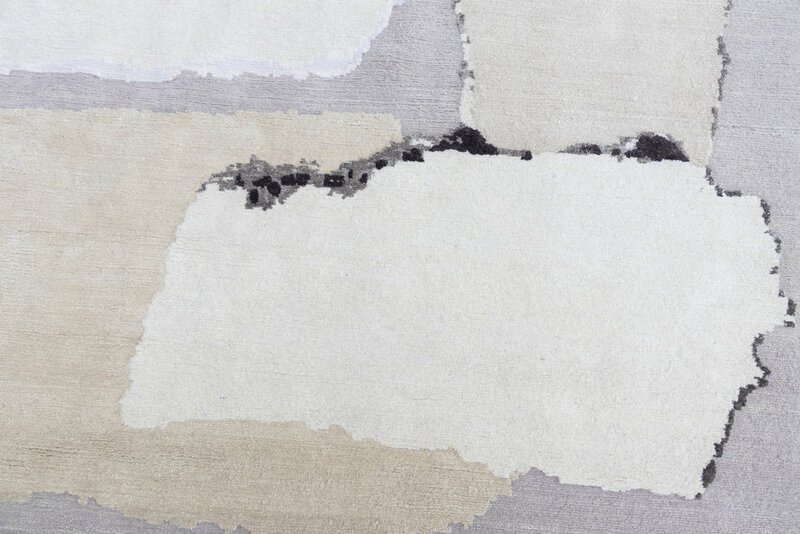 Rhizomes for connections, divisions, reproduction, networks, hydration, nutrients and reservoir of energy. 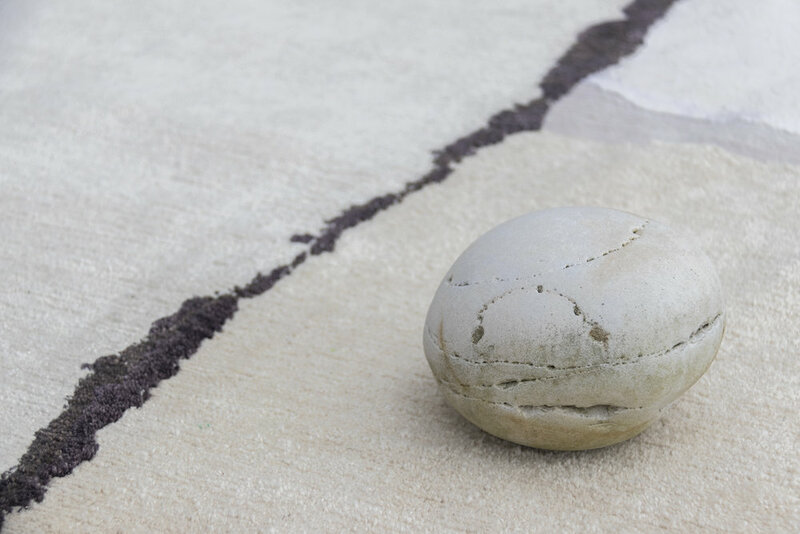 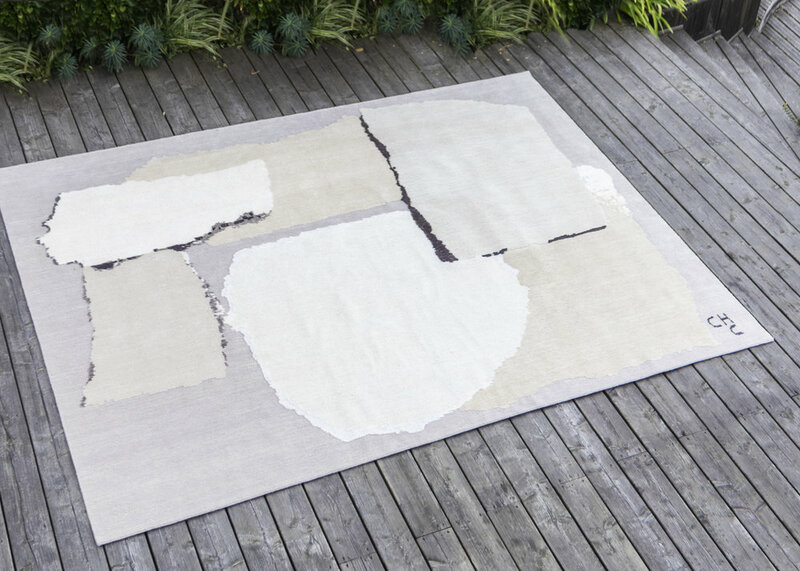 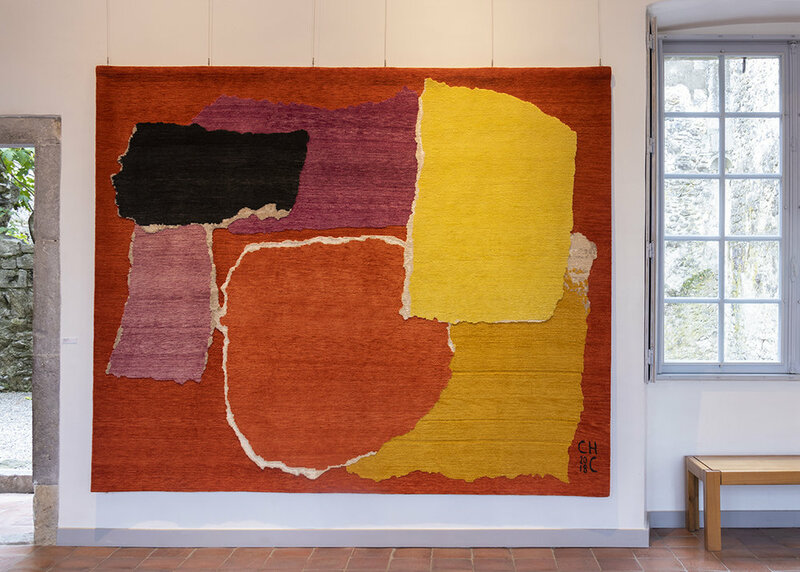 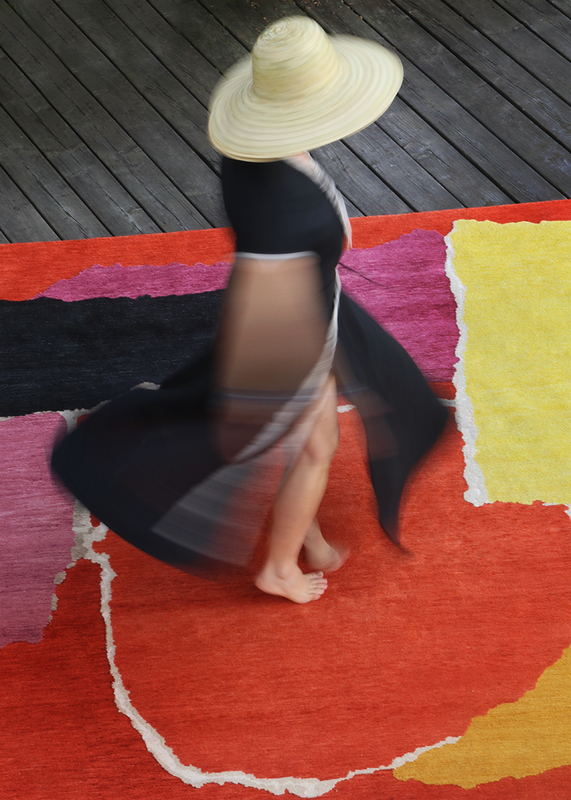 RHIZOMES consists of three limited edition collections of Rugs designed by artist and painter, Charlotte Culot. 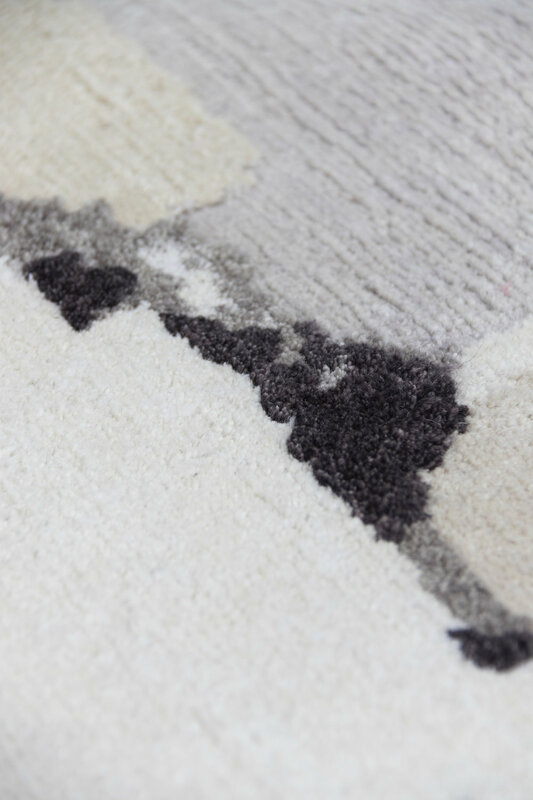 Each Rug has been hand knotted and made with high quality wool, linen and silk.